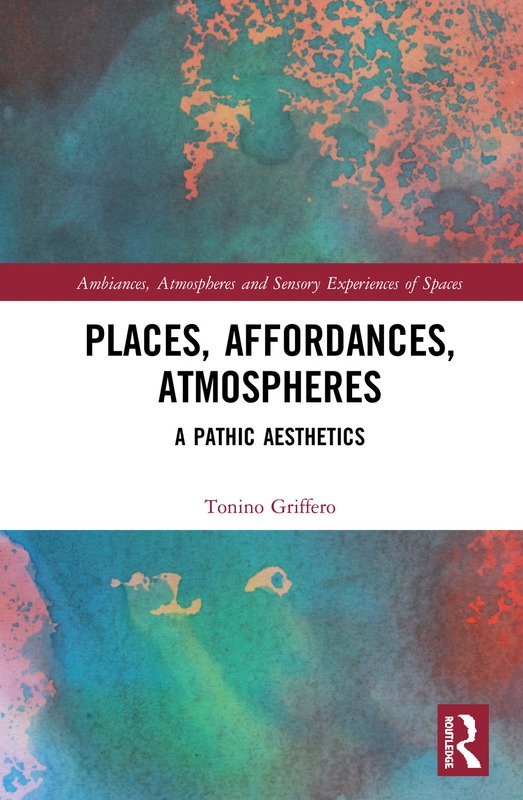 This book offers a diverse understanding and practical approach towards the growing area of atmosphere research, in the context of Philosophy, Geography and Architecture. It begins by tracing back to the model of experience called the 'pathic'. Drawing on the phenomenology of theorists Hermann Schmitz and Gernot Böhme, introductory chapters offer a grounding for the beginnings of 'pathic' research. The chapters go on to apply 'pathic' framework to a range of practical cases from theatre studies to education. Atmospheres are often defined as affects one feels in a 'lived space' and researchers are becoming more interested in the emotions we feel in natural and artificial environments across day to day life. By providing a critical re-evaluation of phenomenology and aesthetics, the book brings a series of unexplored and controversial subjects to light, opening up a new context for thinking about our everyday life and experiences inscribed within aesthetics, politics, literature, spatial practices and pedagogy amd effectively merging abstract philosophy and concrete practice. This book is particularly poignant in the emerging field of Atmosphere and New Aesthetics research. Practitioners, academics and researchers working within Cultural Geography, Aesthetics, Art and Philosophy will find this book extremely valuable.